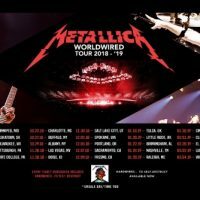 Metallica will be at the Spokane Arena on Sunday December 2. Tickets go on sale Friday at 10:00 AM for $135 or $65 at ticketswest.com. 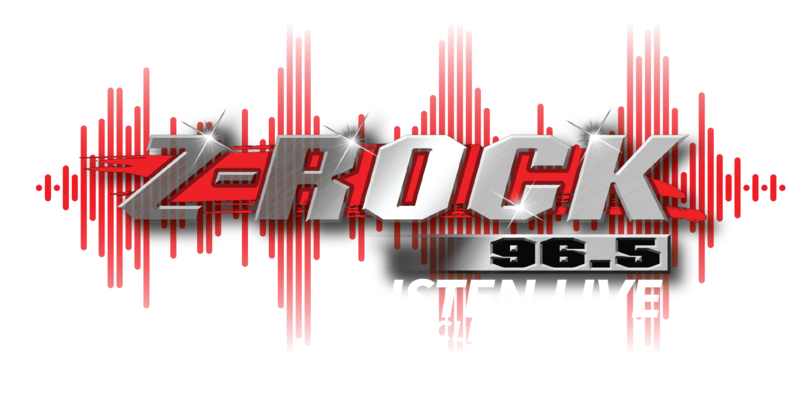 Rowdy is bringing back Mandatory Metallica Friday night at 10:00. He will have a free pair of Metallica tickets for you to win!